1Password Review - Best Password Manager? 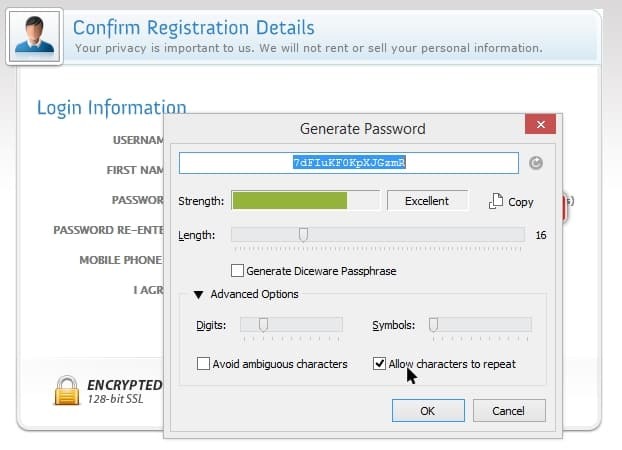 Home Reviews Application Reviews Is 1Password the best Password Manager around? 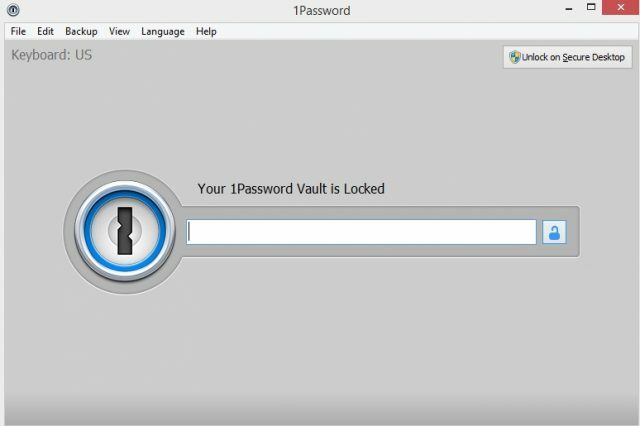 1Password Review – After reading the list of worst passwords in 2015, you should either laugh at it or better, get shocked seeing your password in there. If your reaction is the later, then congratulations. You should start investing in password managers and change all your simple, silly passwords into something better and more secure. There are many password managers around but we’ll be looking at 1Password today. 1Password by AgileBits is a password manager available on Windows, Mac, iOS, and also Android. Its primary job is to ensure you to have hard-to-break, secure, unique passwords for all your online login credentials, yet giving you access to them securely and easily. With 1Password, all you need to remember is just one password, i.e the Master Password (make it count and don’t use “12345”!). The Master Password will be used to secure the “Vault”, basically where 1Password stores your passwords and other security-related items. Let’s say you shop on a new site and it requires an online registration. Rather than using your generic, unsecure password, you can let 1Password generate a secure, random password with its Password Generator. If you want, you can set the length of the password generated and how many symbols to include to make it even more secure. Best thing is, you don’t have to remember the generated password because 1Password will do it for you. 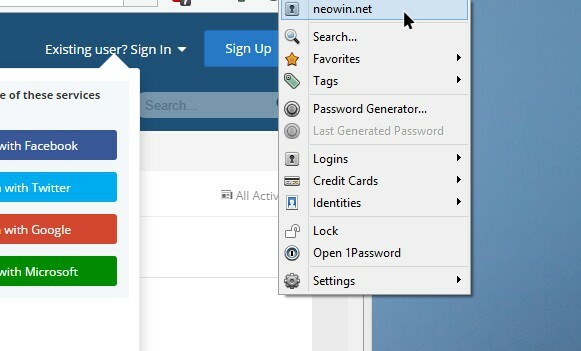 Simply install 1Password extension on your favorite browser (Google Chrome, Mozilla Firefox, Opera, or Apple Safari) and you can let 1Password fill the login credentials in when needed on your Mac or Windows machine. It does this by remembering the website you are in and detecting a login/password form. To let 1Password search your vault for a matching credentials, either click the 1Password Extension button on the browser, do a right click on the form, or press a keyboard shortcut. Unfortunately, 1Password does not automatically fill the credentials in, like LastPass (this is for security reasons, according to 1Password). However, I find that using a keyboard shortcut works just as seamless. If you’ve just registered on a new website that is not in the vault, 1Password will offer to remember the credentials for you. Apart from storing usernames and passwords, you can also store your credit card details, bank accounts, notes, etc. For Credit Cards, say, you can let 1Password fill the card details in on a purchase page too when needed. The Vault also has much more power than that – you can group things in, mark some as favorites, check which services in your vault are compromised and encourage you to change passwords, and more. 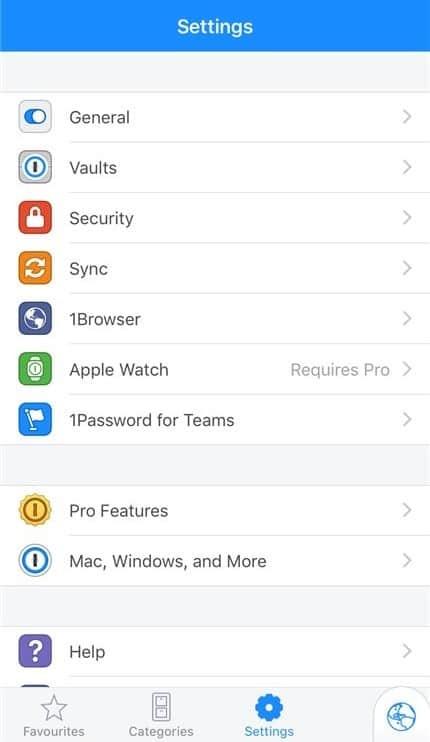 1Password is also available on other platform such as your iOS (iPhone, iPad, iPod Touch) and Android devices so you can always have access to your favorite sites where ever you are (assuming you sync your 1Password data to Dropbox or iCloud). 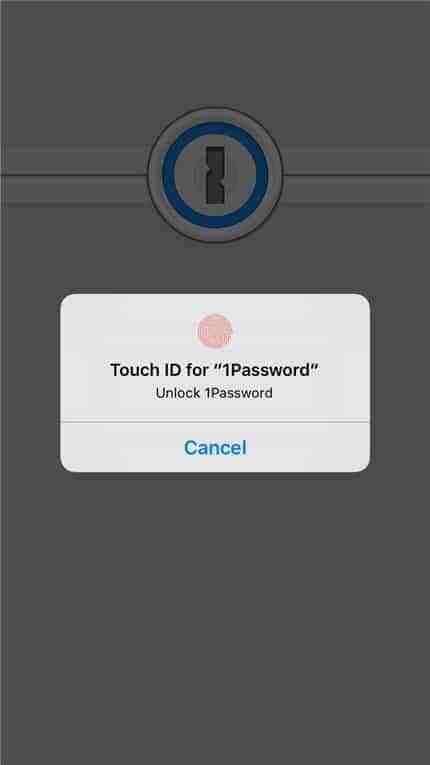 On the iPhone, the app supports TouchID which makes it even more seamless to execute. Most apps also support 1Password by utilising iOS’ Share button. Alright, all my words mean nothing if 1Password is not secure. According to 1Password, your data file (Vault) is encrypted with industry-standard algorithm AES and your Master Password is strengthened with PBKDF2. If you don’t need the technical jargon, suffice to say that unless attackers know your Master Password, it’ll be almost impossible to crack. Note that your Master Password is not stored in the vault so even if your vault is somewhat compromised, the Master Password hidden in your brain will still be needed to crack it. If you are paranoid about the idea of storing your vault data into the cloud (Dropbox or iCloud), 1Password has a feature called Wi-Fi Sync. It allows 1Password to sync password to other devices over your own Wi-Fi network. There are limitations to this, however. I personally use the Dropbox sync so I can sync to all my devices. I recently migrated from LastPass to 1Password and the import process was simple. I exported my passwords from LastPass to a CSV file and imported them into 1Password. Everything was migrated successfully. Overall, I love how 1Password handle all my logins and passwords to hundreds of different websites. Rather than having to remember each of them or using some weak and lame passwords, I can now sit back, relax, and let 1Password handles it for me. It works great on my iPhone 6s apps too (here is the list of supported apps). 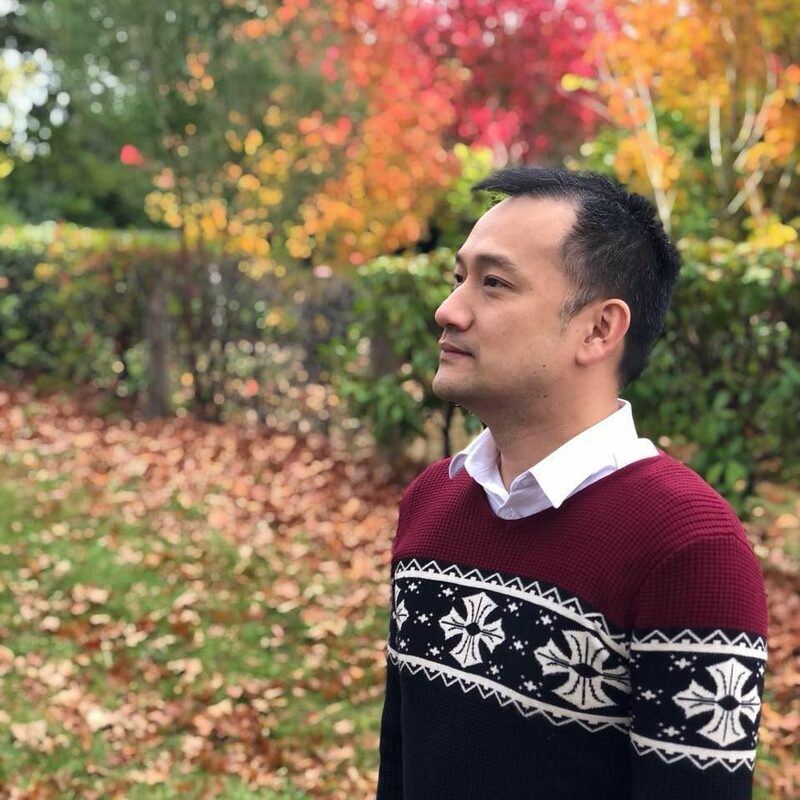 If one website or service ever gets compromised, I can still sit back and relax because I’m using different credentials for my other services. 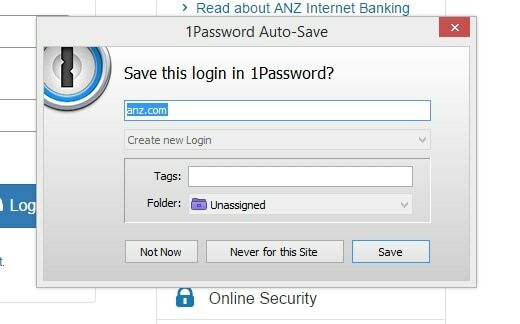 1Password definitely makes your life easier and more secure than before. You’ll have to pay for it, but it’s a worthy investment for the future when things go wrong (think of it as paying for an insurance that you are probably doing right now). Next articlePayPal Here is here, plus, an awesome PayPal Here Card Reader GIVEAWAY!